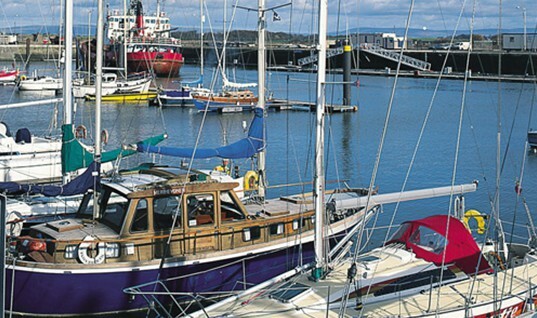 Our quiet caravan, holiday home, and residential parks are situated around the Fylde in Lancashire. Within easy reach of the bustling Lancashire seaside towns of Cleveleys and Fleetwood, where there’s shopping and attractions aplenty. This caravan park is set in a quiet rural area of Thornton and is also a great location for visits to Blackpool. Lytham St Annes is world famous for the illustrious golf tournament it hosts. However there is much more to see and do in this beautiful corner of Lancashire. Quaint cafes, great restaurants, delis and botiques are just a few of its many charms. Set in the amongst the stunning natural beauty of the traditional Lancashire village of Pilling, this caravan park is in close proximity to the Pilling Sands and Morecambe Bay. 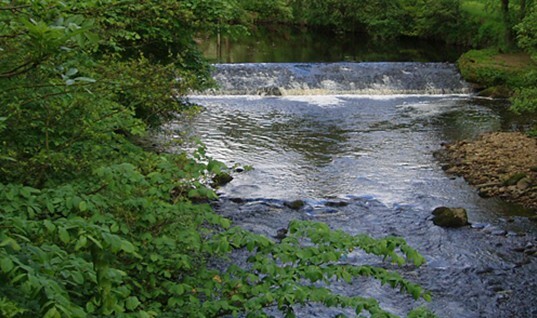 Just a little further afield are the contrasting delights of the Forest of Bowland, Garstang and Knott End on Sea. Holiday homes and park homes have a great reputation among the caravanning community. The offering of a place to stay and being surrounded by a number of things to do, appeals to a lot of people. 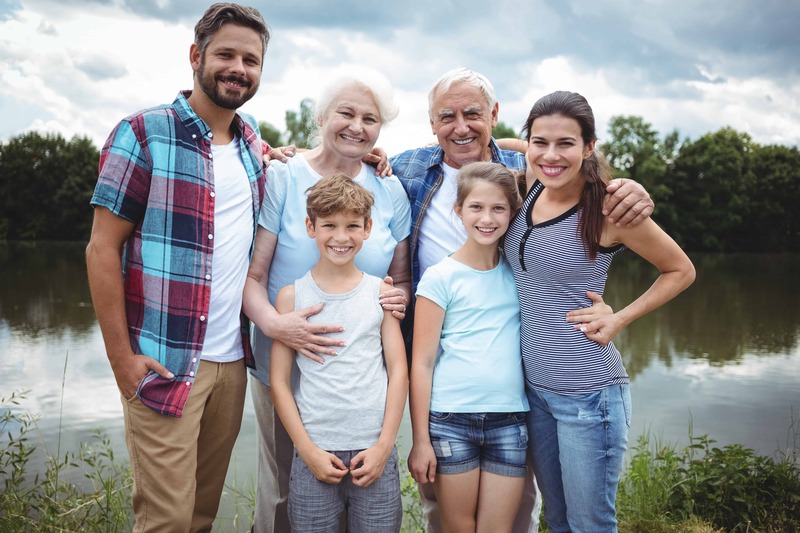 Buying a caravan is a significant investment for most people, you need to be sure that it is money well spent so that you can enjoy and savour the delights that come with owning your ideal holiday home. 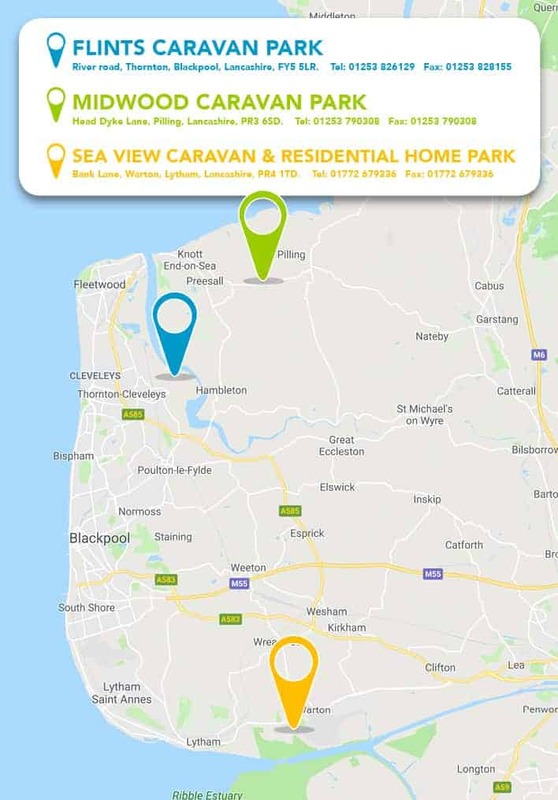 North Country Leisure’s caravan parks are in excellent locations for touring around the Fylde Coast, Lancashire, and Cumbria. Plus the cities of Liverpool and Manchester are just an hour’s drive away. We’ve been on Flint’s Caravan Park for a few years now me and my wife. I’ve got to know the owners and they’re all smashing. We have a really nice caravan in a really great location. We couldn’t be happier with the help we get from the groundwork staff, alway offering a helping hand. I have been on a few parks in my time but nothing beats relaxing at our caravan on Midwood Caravan Park. Our vans lovely and the park managers are so kind and friendly. What can I say? Its just the bee’s knees! We are open 9:00am – 5:00pm Monday to Friday and 10:00am – 4:30pm Saturday/Sunday. 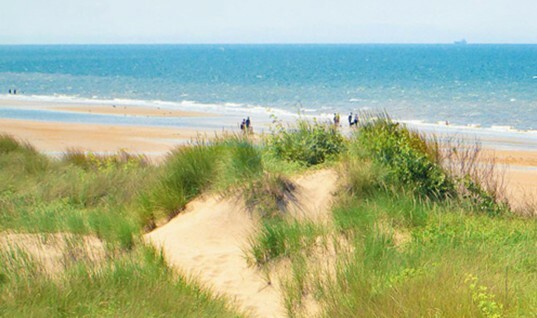 For any park home or holiday home sales enquiries call us in the office at Flint’s Caravan Park, River Road, Thorton-Cleveleys on 01253 826 129. For information on all our parks press the CONTACT US button below.